Suzie Bourne is an Associate of NIODA Consulting. 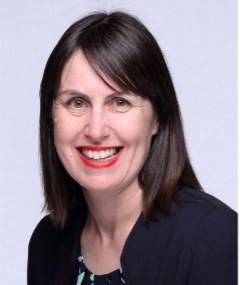 She is an experienced organisation development, change and communications practitioner with over 18 years facilitating organisation and cultural change in blue chip organisations. She has worked on major change and transformation projects within the mining and financial services sectors and has used systems psychodynamic frameworks for over 15 years. Suzie has excellent interpersonal skills, a collaborative and engaging style and brings systemic thinking, creativity and imagination to complex organisation challenges.